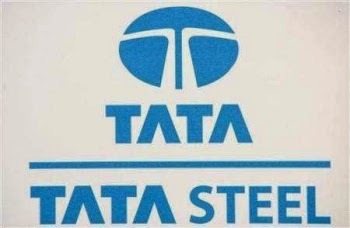 TATASTEEL (568) - Posted on 14th July "Weak below 505-515" whereas on the posted date , it came down to 492 and on the same day itself it came up 517. So that day itself weakness became support., so upward movement started and as on yesterday it made high 571. TCS (2595) - Posted on 09th April and said support 2015-1985 . as posted it took support exactly at the mentioned support level (made low 2000 on 19th May) , for this support,gave upper target 2275-2300 it attacked on 24th June and again gave next upper target 2385-2435 , that target also attacked on 30th June and gave next upside target 2675-2775. as on yesterday it made high 2602. TECHM (2178) - Posted on 03rd June and said "Above 1930-1960 upside target 2190-2210"
As posted it traded above 1930-1960 on 09th June and yesterday it attacked the target of 2190-2210 (made high 2192.50). Target and Resistance 2190-2210 remain same.